One of the pleasures of being a beauty blogger is to be given the opportunity to try out a ton of up and coming products. It’s also great to be able to help and support small businesses! Thank you Every Strand for introducing me to one of the best hair masques I’ve ever used! 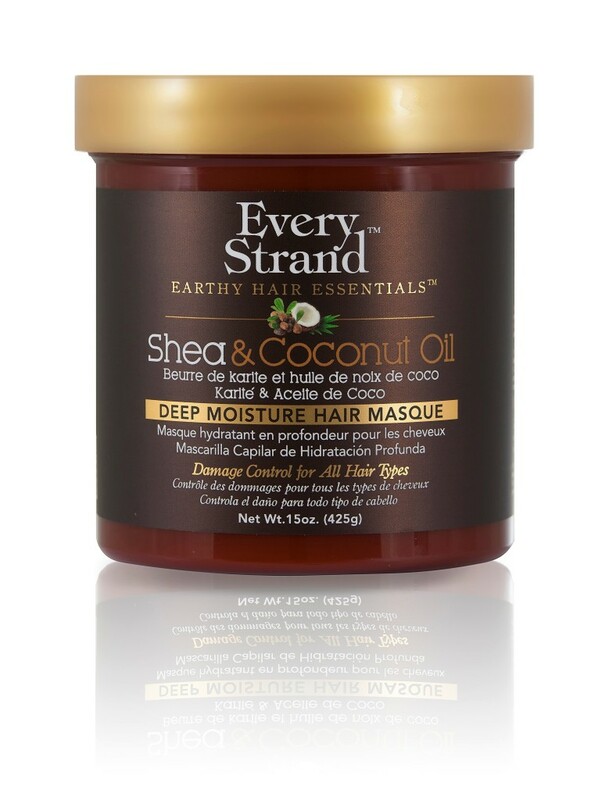 Every Strand Earthy Hair Essentials sent me this Shea and Coconut Oil Deep Moisture Hair Masque. It is heavenly. The fragrance alone will have me coming back for more. I’m adding this to my hair collection and I don’t see it going away any time soon. 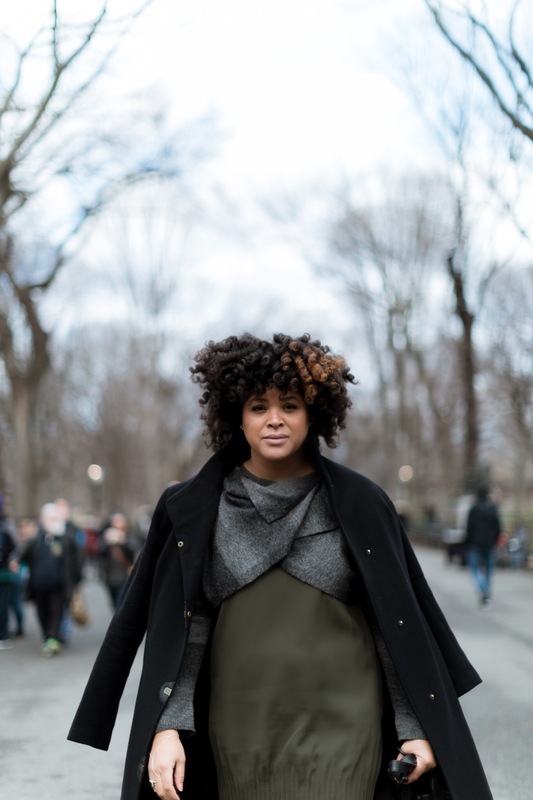 What I especially loved was the way it made it easy to detangle my type 4 hair. That’s a huge deal for my tresses. If you haven’t tried it yet, GO NOW! You won’t regret it. 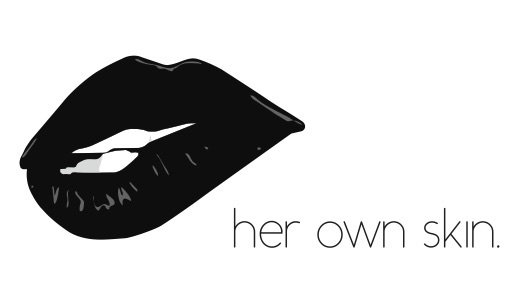 Previous Article← HOW TO WEAR YOUR FAVORITE MATTE LIP SHADE!